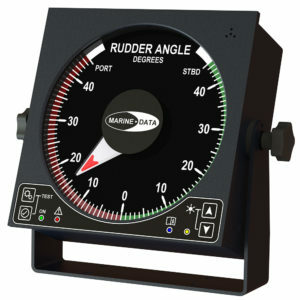 Digital Compass Heading Repeater with a large format digital display, giving a clear and precise display of Ship’s Heading. 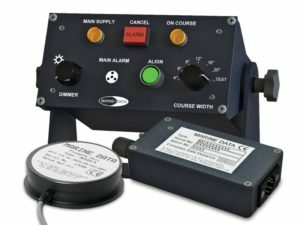 Heading Monitor which triggers an Alarm whenever the vessel deviates from a chosen course by more than a preset amount. 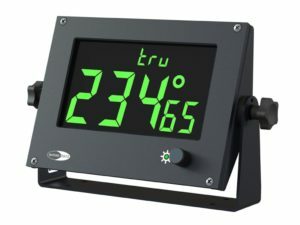 Touch Screen Heading Comparator which monitors and compares up to four heading sources, with off-course alarm. 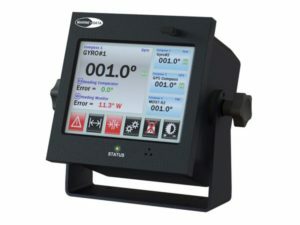 Independent Heading Monitor connecting directly with the ship’s Magnetic Compass & operating independently of all other equipment. 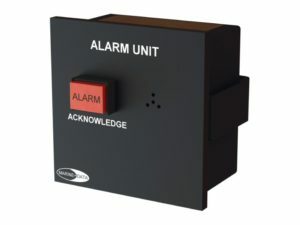 A Remote Alarm designed for the MD86HCU Heading Comparator Unit, with an Acknowledge Alarm Button. 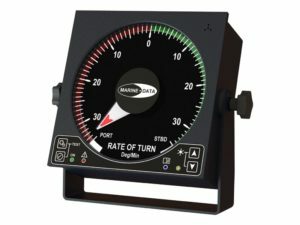 Rate of Turn Indicator with 164mm dial display, up to 30 degrees per minute. Compact aluminium enclosure with touch panel. 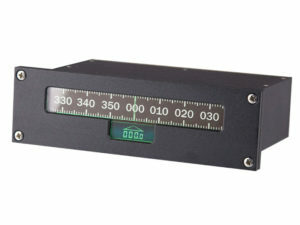 The MD73SR is a NMEA-based ultra-compact Tape Compass Repeater with tape and digital displays. 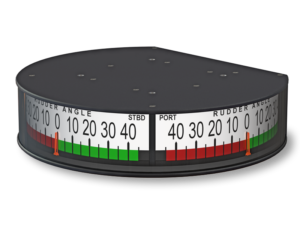 The MD68RDI from MARINE DATA is a NMEA-based Rudder Angle Indicator, displaying the Rudder Angle in degrees. 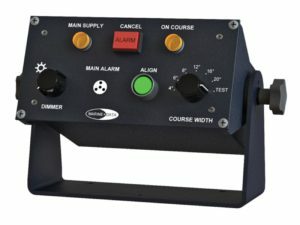 Housed in a robust, compact aluminium enclosure, with a touch panel for background and pointer illumination, it is ideal for any vessel. 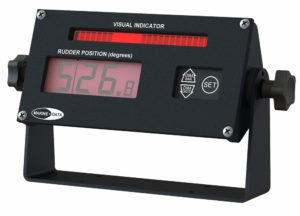 The MD74RDI from MARINE DATA is a four digit Rudder Angle Indicator. It accepts a NMEA 0183 digital input from a MARINE DATA MD61 Rudder Angle Transmitter via a MARINE DATA MD94DDU Data Distribution Unit. 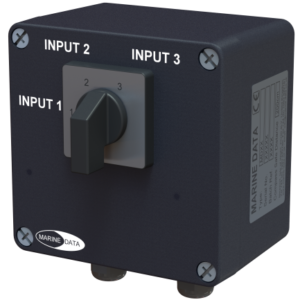 The MD92 NMEA 0183 Changeover Switches are designed to allow simple and easy switching between any two or three NMEA 0183 Transmitting Devices.